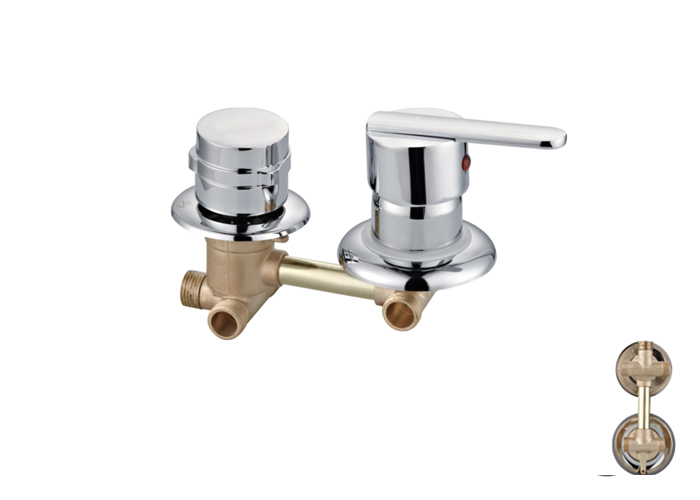 Taizhou Huaxing Sanitary Ware Co., Ltd. is a professional China Shower Room Two,Third Two Faucets Manufacturers and Shower Room Two,Third Two Faucets Suppliers, Specializes in sanitary ware and fitting of “Huaxing” brand, it owned the abundant power of technology and manufacture, and integrated with R&D, manufacture,marking and after service. 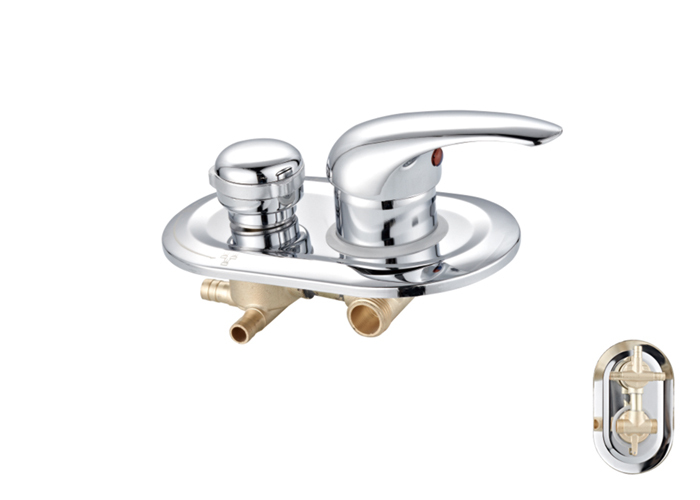 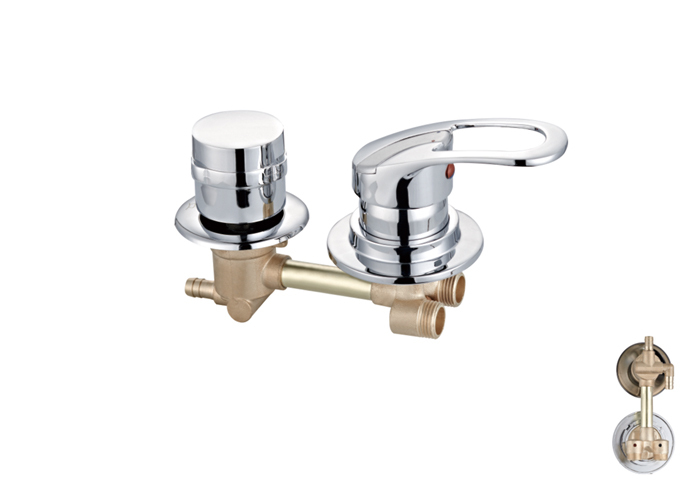 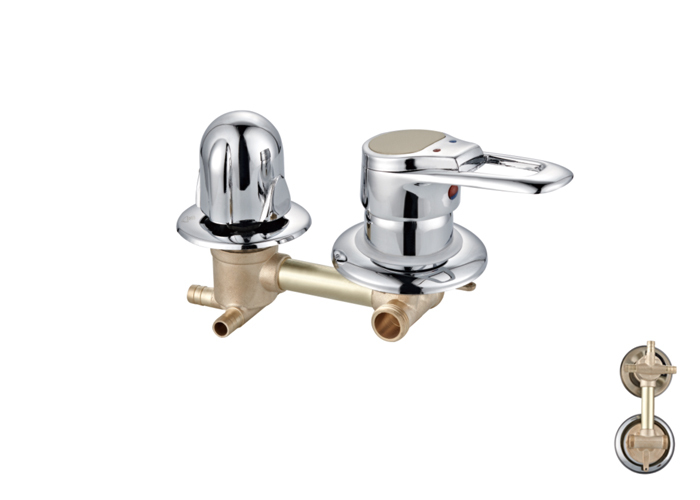 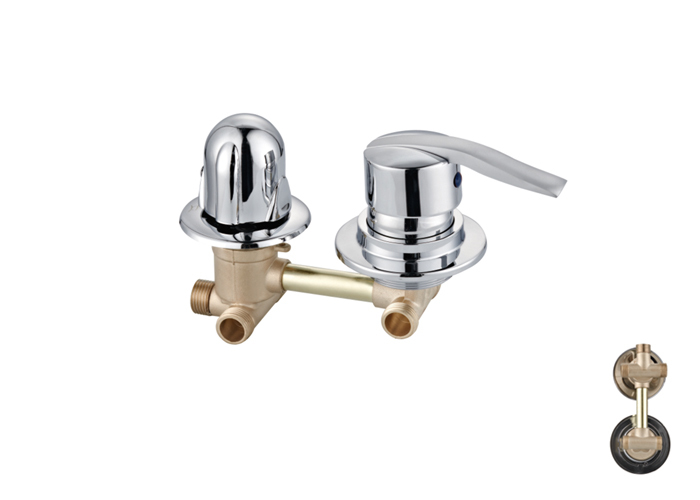 In order to agree with the rapid development of sanitary ware industry, “Huaxing” constantly introduces the advanced domestic and overseas technology and management method to absorb the latest technology of Shower Room Two,Third Two Faucets.the products have many characters such as original design, beauty and durable, The company has built the perfect marketing network, and actively exploits the market all over the world. 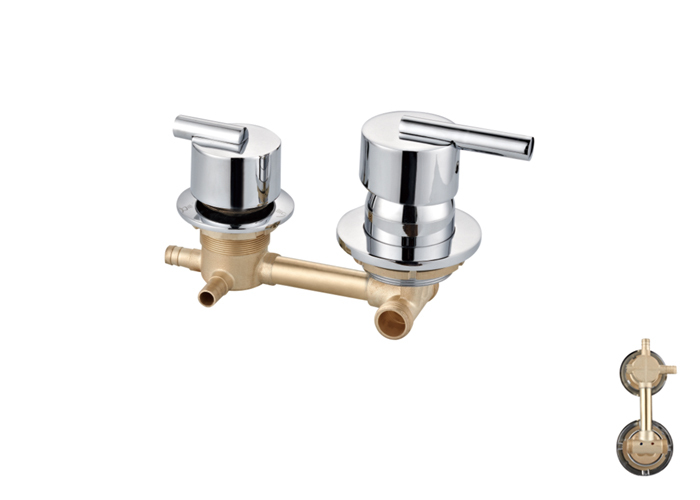 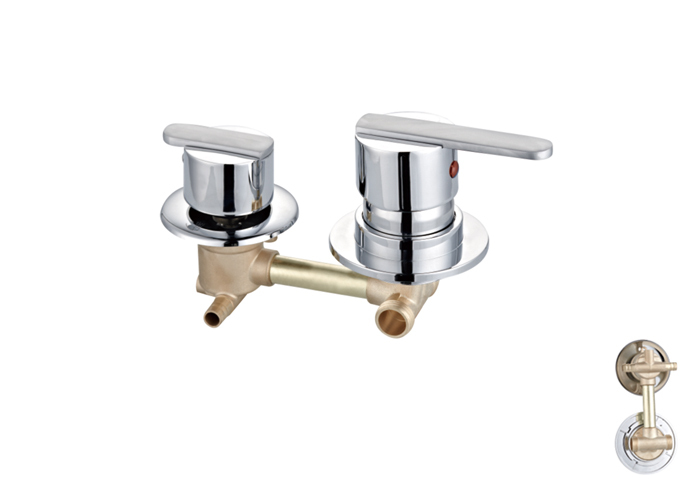 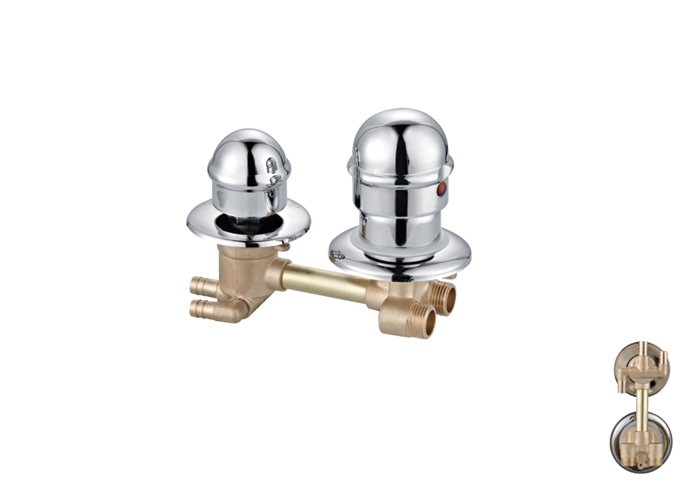 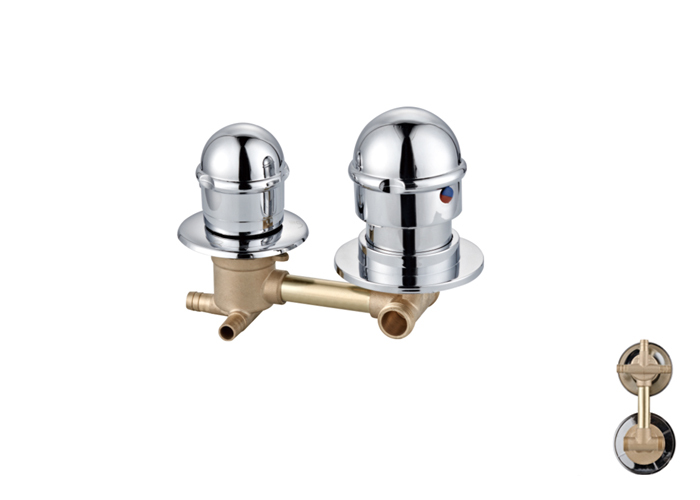 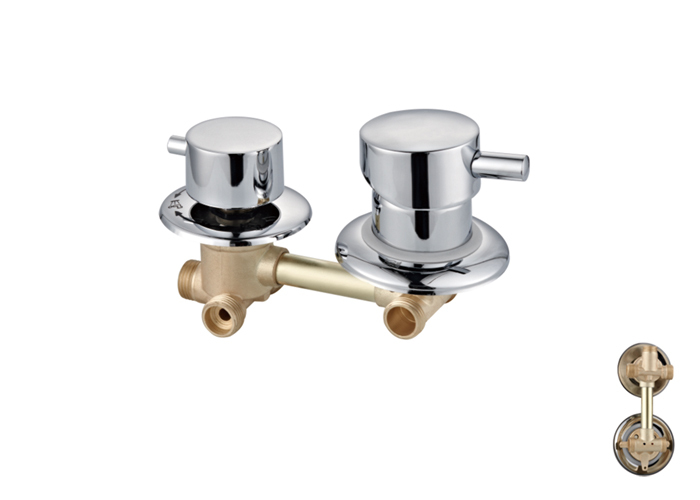 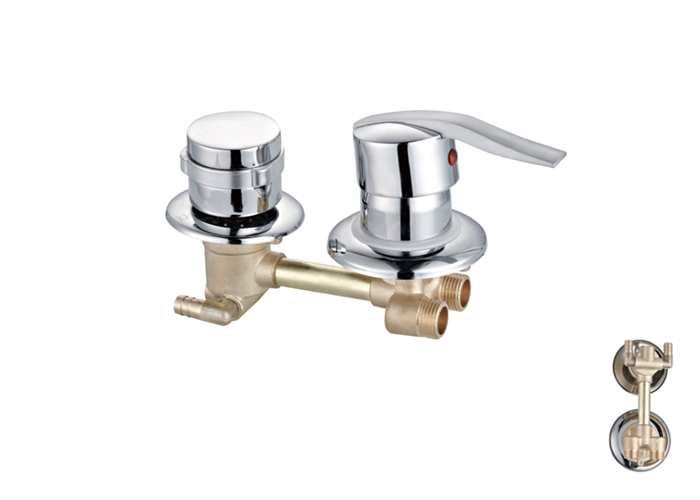 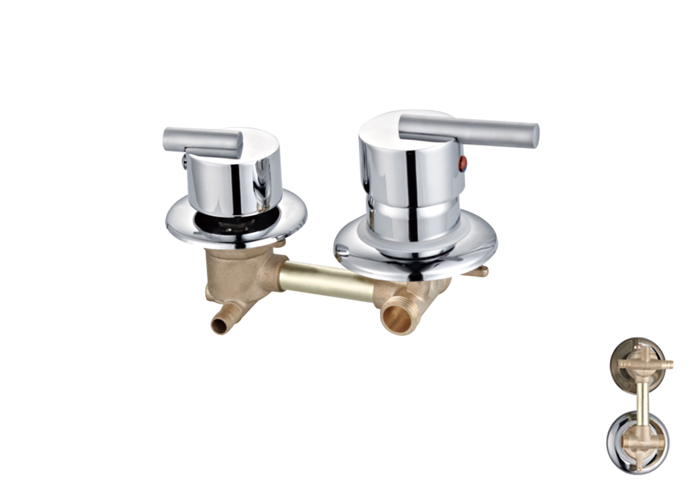 Since the company was founded, our wholesale Shower Room Two,Third Two Faucets Is now exported to the United States,Canada,Italy, Russia,Ukraine and other dozens of countries.